The School of Ballet Arizona welcomed over 160 kids to our 2018 six-week summer intensive. Here are some highlights from some of our students! It’s off-season for Ballet Arizona company dancers Kaelyn Magee and Colleen Buckley, but there is little down time as they are both RA’s for The School of Ballet Arizona’s Summer Intensive. We take a look at the ballet summer intensive program for students starting next week! 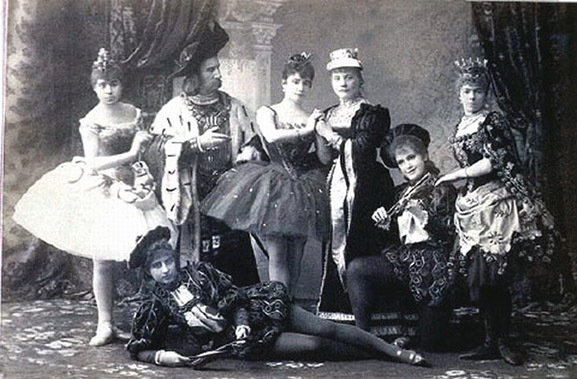 Take a look at where it all began and why The Sleeping Beauty will always be the ballet world’s quintessential fairy tale. Thanks to you, the School’s Studio Company will grow and train for their next steps in a professional career on a 100% scholarship. Additionally, your continued support allows us to now accept international students through our standing as an official Student and Exchange Visitor Program (SEVP) status school. 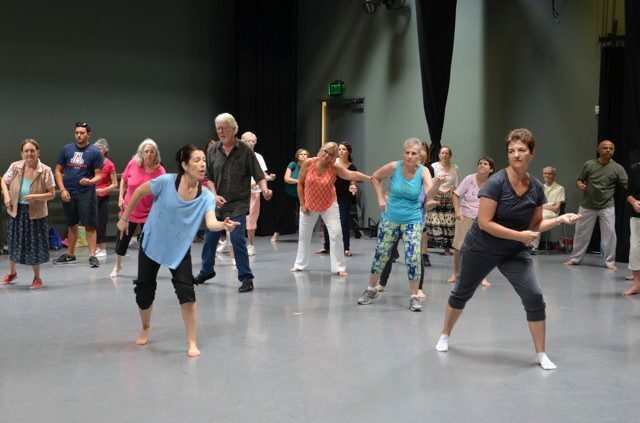 Ballet Arizona offers specialized community dance classes for people with Parkinson’s disease in collaboration with Muhammad Ali Parkinson Center. Dance is a stimulating mental activity that connects the mind and body; it breaks isolation and helps to tell stories. Ballet does not recognize color or nationality. Ballet is an international language. It is a language that every dancer speaks. It doesn’t matter if you are from the United States, Madagascar or India. A plié is plié. An arabesque is an arabesque.